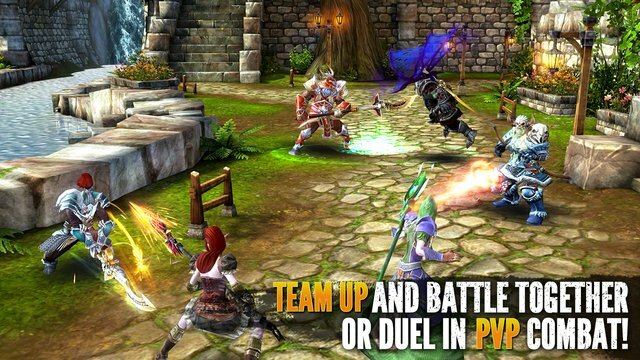 Be reborn in the best and biggest mobile MMORPG! Get on the road to redemption in a completely new story in the world of Order & Chaos. Join thousands of players as you journey together in your quest to save the world and redeem yourself! • Explore vast and unique worlds brought to life with stunning graphics! • 5 Races to choose from: Orc, Human, Elf, Mendel, and the all-new Kratan! 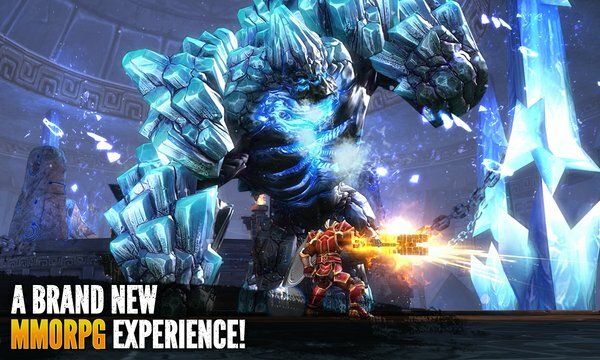 • Upgrade and evolve your weapons and make yourself unstoppable. • Craft and fuse to form the ultimate gear! • Go solo in quick Dream Dungeons for great rewards!